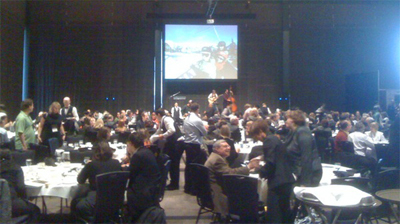 Tourism Jasper and VIA Rail presented Jasper Jammin’ at the 2010 Canada’s West Marketplace Trade Show in Edmonton, Alberta. Chris Wheeler produced the Jasper Jammin’ video that ties into Tourism Jasper’s music theme for the event. 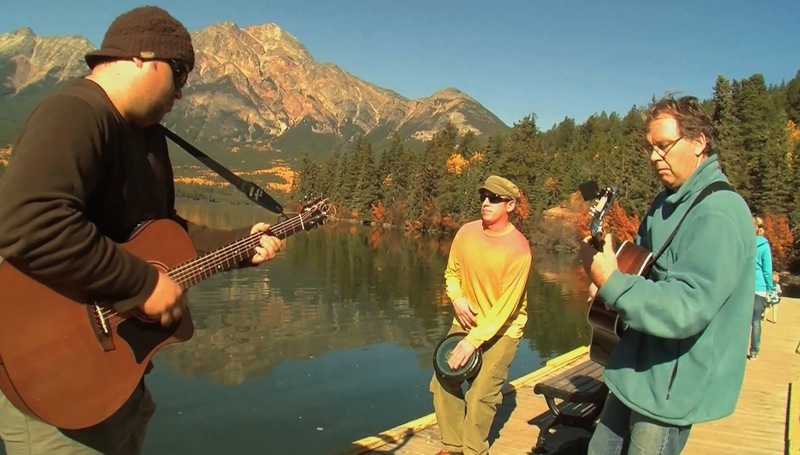 This video showcases musicians in Jasper and ends with jammin’ clips of the Tourism Jasper, VIA Rail, and Brewster client reception in Edmonton. What a party and what a jam session!